We are capable of providing you with effective carpet cleaning services with amazing quality. Accidents happen every day that could leave very unpleasant stains on your favourite upholstery possessions. 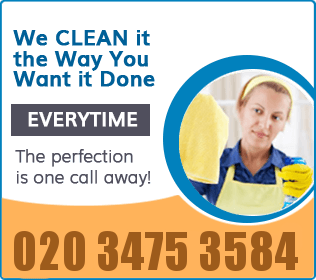 Instead of spending hours in scrubbing with strong and probably toxic disinfecting products, you can just dial our phone number and reserve a professional carpet cleaning service for Kensington W8 or another area in London. This is not only the fastest, but also the easiest way to free your upholstery possessions from the pollution and preserve them in this condition for a long time. We have the best specialists and also the most effective equipment that will transform entirely your carpets. 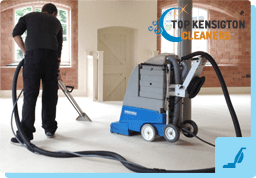 In order to be the best in the professional carpet cleaning in W8 London, we make sure that our employees are trained by the most competent experts. We also do everything possible to improve the equipment our professionals use for the performance of the cleaning service. We even develop our own eco products that can eliminate the grime without endangering the fabric of your possessions or your family’s health. Take advantage of a carpet cleaning service of your choosing by coming to Kensington W8, and you won’t have to worry about the look of your possessions any more. As you see, we offer a big variety of professional rug cleaning services for W8 Kensington and the surrounding areas, and we can assure you that all of them give excellent results each time. Now you have the chance to choose the procedure that you prefer and contact us to make a reservation for a day and time you like. In case you can’t decide on your own, you are welcome in our office in the city where you can consult with our experts about the current condition of your upholstery possessions. They will give you good advice and will also make you a great offer, from which you can only benefit. Contact us today.